Pontypool RFC is pleased to announce that the club has signed experienced tight-head prop, Ryan Harford, from Aberavon RFC. 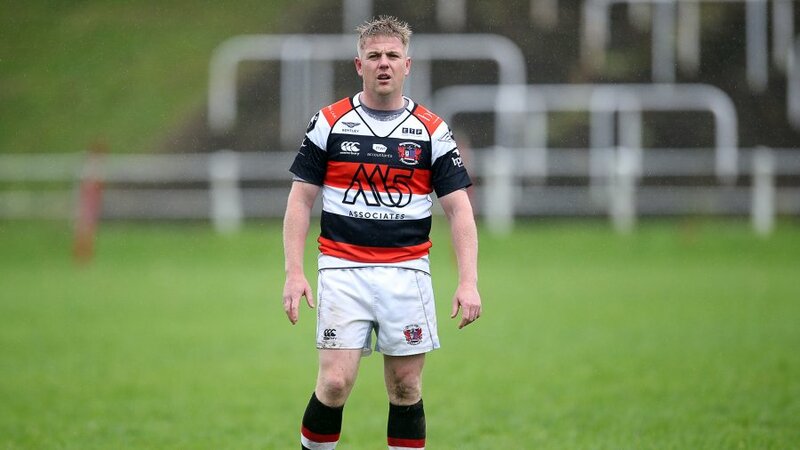 The 32-year-old joins Pooler as a veteran who has performed at the highest level of Welsh club rugby for over a decade. 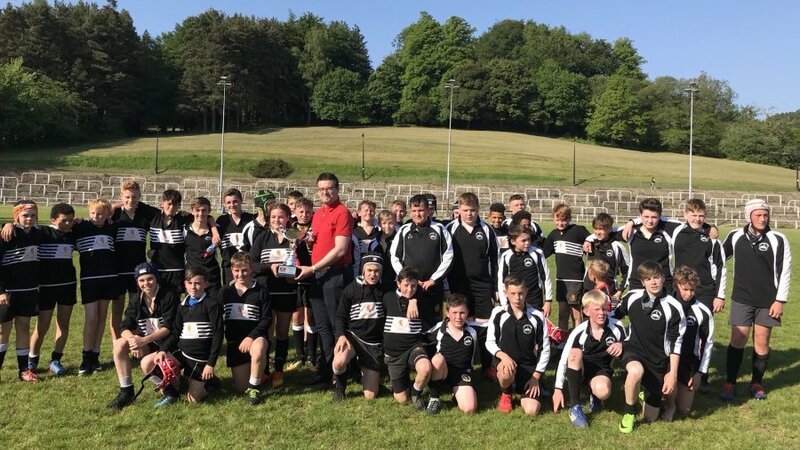 After a successful stint in the Pontypridd RFC Academy, Harford was promoted to Ponty’s senior squad for the 2003/2004 season and earned selection to the ‘Young Warriors’ 2004 summer tour of South Africa. Continuing to develop as a mainstay in the Principality Premiership division during subsequent seasons, Harford went on to achieve a call up to the Cardiff Blues senior squad in 2011 that subsequently resulted in a three-year spell with Cardiff RFC. “I am extremely happy to be joining a club with such tremendous passion in Pontypool RFC,” said Harford. “I look forward to contributing to the club’s development for the remainder of the season and then hitting pre season training hard. 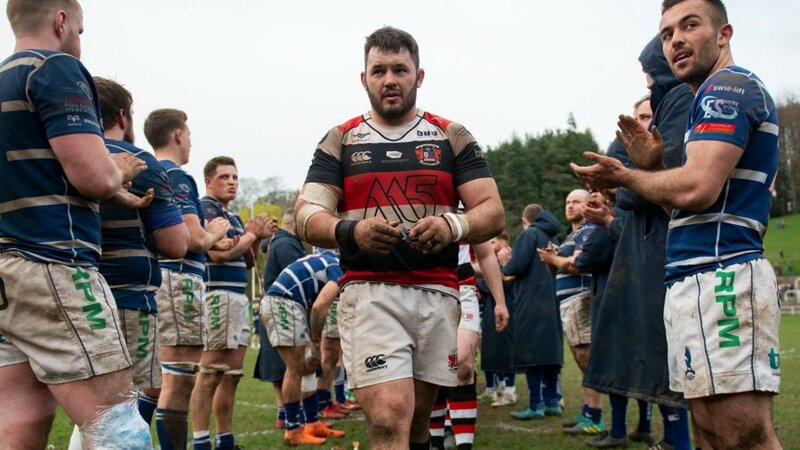 “The goal is to achieve promotion to the Premiership division next season and I will strive to do my part to ensure that Pontypool gets back to where it belongs. 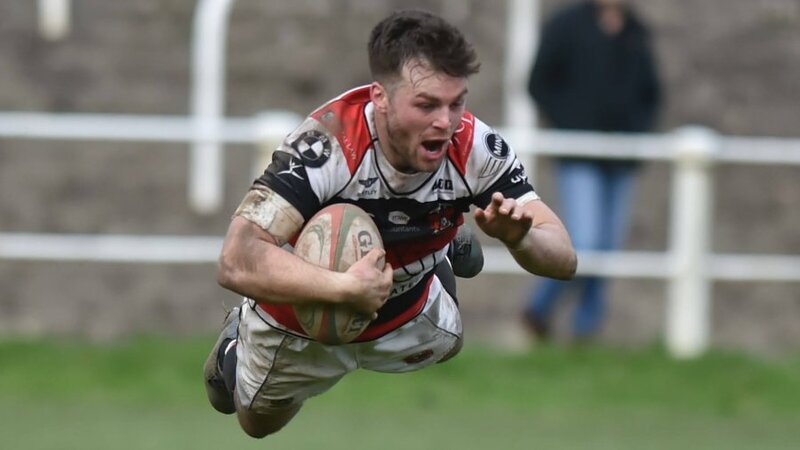 On Harford joining the club, Pontypool RFC Team Manager, Shaun Rees, said: “We are delighted that Ryan has chosen Pontypool RFC as his club for next season. Ryan is an experienced tight head prop who is not only known for his excellent scrummaging ability but also for his contributions in the loose. 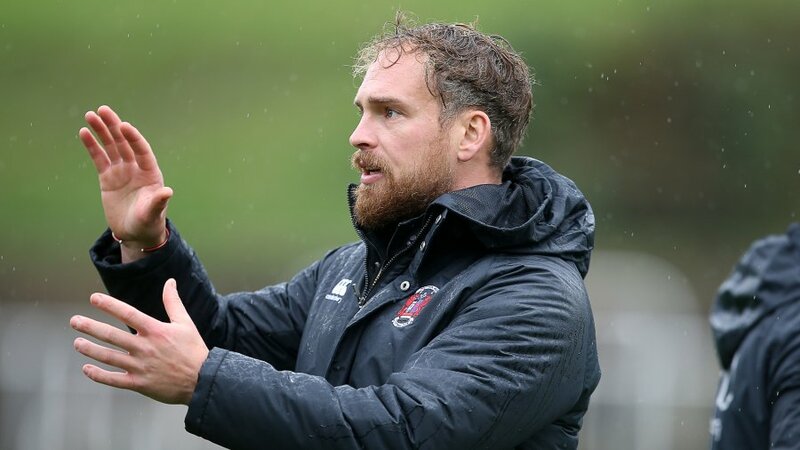 “Ryan will not only bring a level of depth to the pack, but will also aid the development of our younger squad players through his contributions. 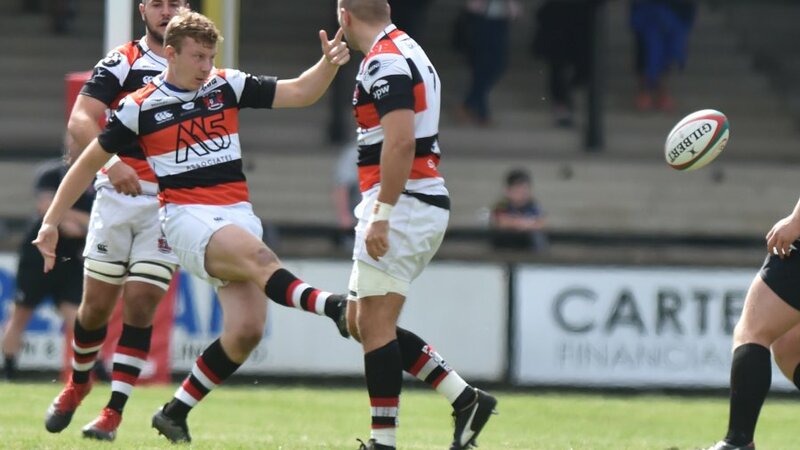 Through an agreement with Aberavon RFC, Harford is available to feature for Pontypool RFC for the remainder of the 2014/2015 SWALEC Championship campaign before later joining the club as a full squad member for the 2015/2016 season.